Original art is a great way to improve the look and mood of your workplace, it creates a statement about your business and has positive effect on both staff and customers. 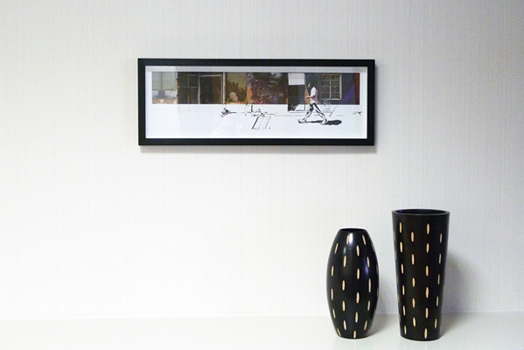 StateoftheART can help you choose the right pieces of art for your office and your budget. Whether you choose to buy a small print or a commission a unique centre piece for a boardroom, our close relationship with our wide range of emerging artists will ensure that your needs can be met and exceeded. 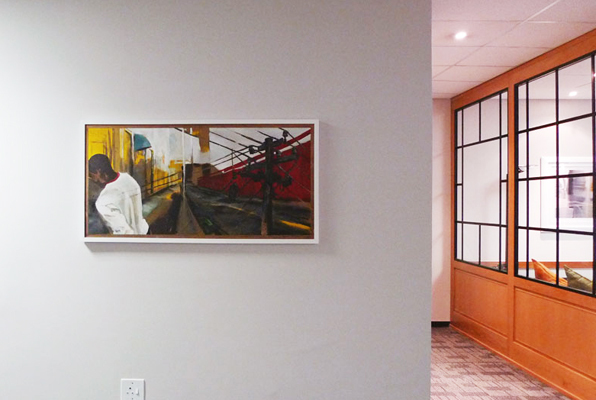 Find out more about how office art could improve and enhance your workplace Send us an email, or call Jennifer on 072 470 9272 for a no obligation chat. We offer a free site visit and consultation to any business in Cape Town, during which we can discuss your options, including buying art and commissioning art. Our consultant will get to know your business, company ethos and image, and use this information to put together a proposal containing a variety of office art options for you to choose from. 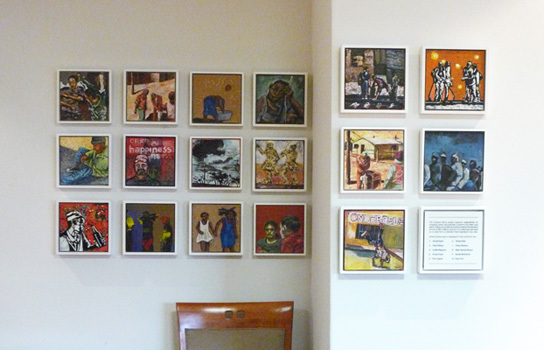 We specialise in sourcing affordable, original and limited edition art works from our network of artists across South Africa. 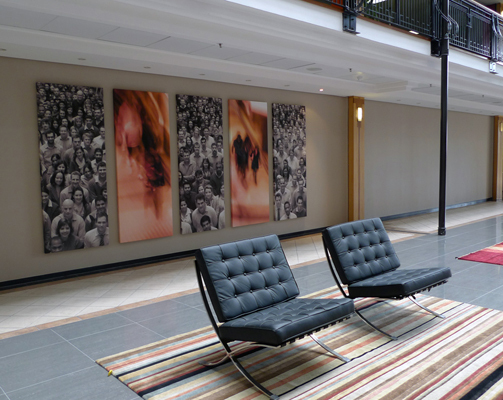 Whether you would like a single piece for your office or boardroom, or are looking for larger numbers for a hotel or restaurant chain, we can help source the right art for you. Owning art is an essential way for a business to distinguish itself from its competitors, it is also a way of investing in emerging South African artistic talent. When you work with StateoftheART, you're doing more than office decor. You'll be directly supporting emerging artists from around South Africa, allowing them to continue to make the art you enjoy. Download our brochure as an example of corporate commissions by one of our leading artists.